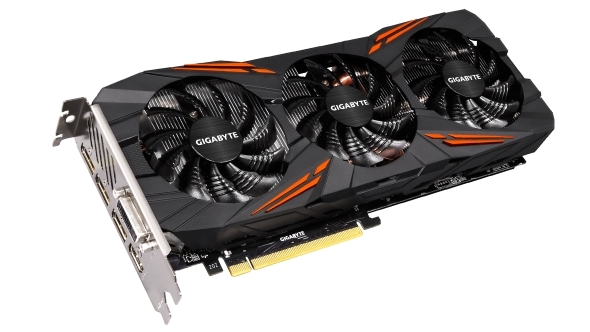 It’s not looking good for motherboard and graphics card manufacturers in the first half of 2019 – they’re both reportedly stuck with excess stock no one’s buying. The short supply of Intel CPUs, poor Chinese growth, massive crypto valuation dips, and the US-China trade war have all made the perfect storm for Taiwanese motherboard manufacturers, who are still holding onto excess stock from crypto-crash earlier in the year. Now where have we heard that before? 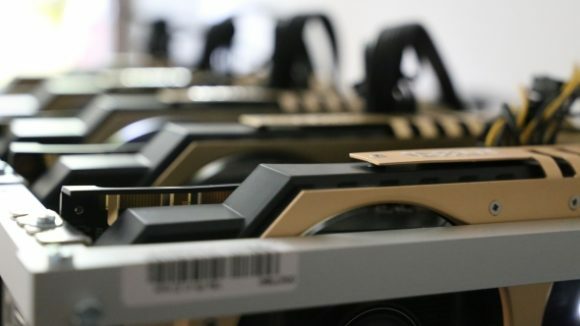 This time last year the adjacent worlds of PC gaming and crypto-mining hardware were experiencing mad growth due to the profitability of cryptocurrencies. However, that narrative ended as we entered Q2 2018. Bitcoin has now plummeted to just a fraction of its previous highs of over $17,000 in late 2017, now sitting at $5,283 following another crash. 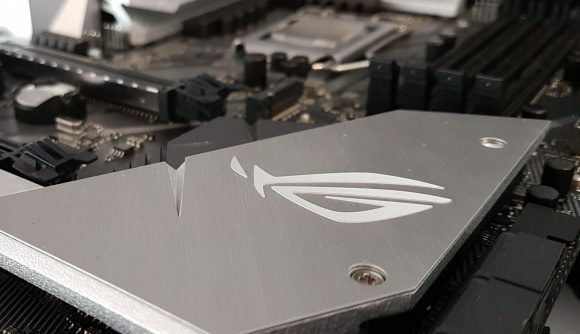 The Taiwanese manufacturers are really struggling – Asus, is currently down 43% YoY in terms of its net profit, and Gigabyte’s net profit for Q3 2018 is reportedly down to NT$132 million. That might still sound like a lot but, for some perspective, DigiTimes reports that’s the lowest quarterly level recorded by Gigabyte since Q4 2008. Yes, the year when financial institutions the world over broke everything. Gigabyte’s graphics cards shipments are also expected to drop to 2016 level for the entirety of 2018, reports DigiTimes. Motherboard shipments are expected to drop by 600,000 units too. This all comes at a rather inopportune time when these companies are reportedly holding onto greater inventory levels than they would hope to be holding during the peak selling season. At least MSI has somehow mitigated the worst of it, only dropping 6.6% in Q3 over last year’s numbers. Both Intel and Nvidia are putting a temporary hold on chip shipments in Q4 2018. Intel is focusing its limited production on server and mobile chips, potentially cutting desktop chip shipments by 2 million units, meanwhile Nvidia has plenty enough graphics cards left over from the crypto-bubble. This surplus is supposedly more than enough to satiate the market for an entire quarter, if not longer. We’ve heard AMD is in a similar surplus position, too. It’s not all crypto’s fault, however – the numbers were always going to be skewed after the mining bubble burst. Poor DIY market performance, slow Chinese market growth, Intel shortages, and the US-China trade war are also partially to blame for these companies having to try and claw back profits in 2019, the report continues. The shrinking market is somewhat spurred along by tariffs implemented between China and the US. Full 25% tariffs will be implemented in January, a result of escalating trade war between the two economic behemoths, and affecting Chinese goods brought into the US. Many companies have already outlined price increases as a result of the tariffs. And while Taiwan, where a majority of motherboard and graphics card companies are located – including foundry giant TSMC – aren’t directly in the firing line of the tariffs, many utilise manufacturing bases in mainland China, or will be indirectly affected by the trade war. Unsurprisingly, everyone who gained exponentially over late 2017 / early 2018 is now being caught out by excess inventory and weak YoY results. Combined with tariffs and weak demand, the first half of 2019 isn’t looking strong for the biggest names in PC hardware. At least AMD Zen 2 sometime towards the end of the 1H 2019, AMD Navi after that, and Nvidia’s mainstream Turing GPUs will offer some light at the end of the tunnel. Hopefully.